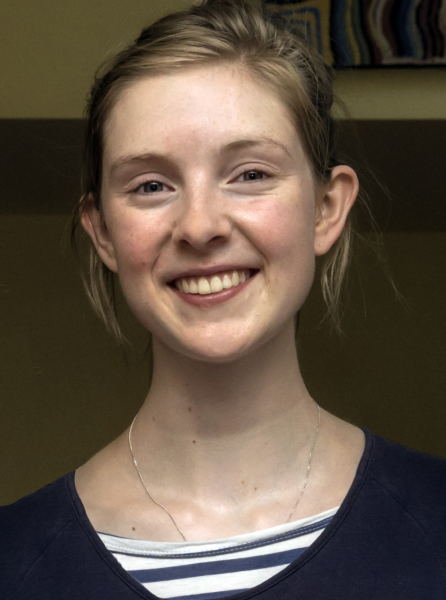 We are pleased to announce that Clare Fuery-Jones, a third year Bachelor of Arts student majoring in Art History and Philosophy, was recently selected as the Melbourne recipient of the International Museums and Collections Award. Clare will commence her month-long placement at the University of Birmingham, United Kingdom in early 2018 and while there will work on a range of projects with their outstanding museums and collections. The decorative arts with their dual nature as both aesthetic and functional objects are of special interest to Clare, so the opportunity to explore the Arts and Crafts movement of late 19th century Britain on the culturally rich UoB campus, the city itself and surrounding areas is an exciting prospect! Further, she is very much looking forward to developing her professional skills in new areas while working with the University’s multi-faceted collections. You will be able to keep up with Clare’s Birmingham adventures via her blog, which will be accessible on the Museums and Collections website from mid-January.